Video production can elevate the stature of your business in the Dallas market -- if it's done well. When it comes to marketing online, your website alone is not enough. In order to reach your audience, you need to present your company to prospective clients in a meaningful way. Video production can elevate the stature of your business in the Dallas market and help you get your foot in the door -- if it's done well. Motion Media Solutions is a video production agency in Dallas that delivers high-quality, clear and effective business solutions that involve more than just video production that you have to turn around and figure out how to edit yourself. We listen, conduct research, coach, write, design motion graphics & animation, shoot, edit and provide online distribution services to present your business. From quick, effective online advertising videos to extensively planned corporate communications, Motion Media Solutions is a trusted video production partner to many high-profile organizations. Video proFile™ is the quickest way to present your business, products and professional services online. Used by corporations and business professionals, a Video proFile promotes services, products, locations, sales professionals and franchisees. If your corporate video production requires capturing unique visual elements on location, our professional directors, crew and lighting equipment will meet and surpass your specifications. After producing your video with sophisticated editing, motion graphics and animation, we launch your message online using our Video proFile Page syndication across major video sharing platforms, linking client websites, and enhancing search ranking so your business is found online. The Motion Media Solutions Video proFile Page is a unique search engine optimization (SEO) strategy, designed to most effectively help you present yourself. Our unique zoomIn Process (ZIP) identifies your key messages and guides you through the creation of your video. You complete a questionnaire to help identify your objectives and talking points. We meet for the Video proFile or corporate session. A coach works with you to guide you through the production, so you can speak conversationally. We post a preview online for your approval. We provide the final version to you to post to your website. We launch your Video proFile Page, which has sharing and syndication abilities. Having an online video is as important as having a website. For business professionals, the decisions involved to produce high-quality, effective video production are complex. 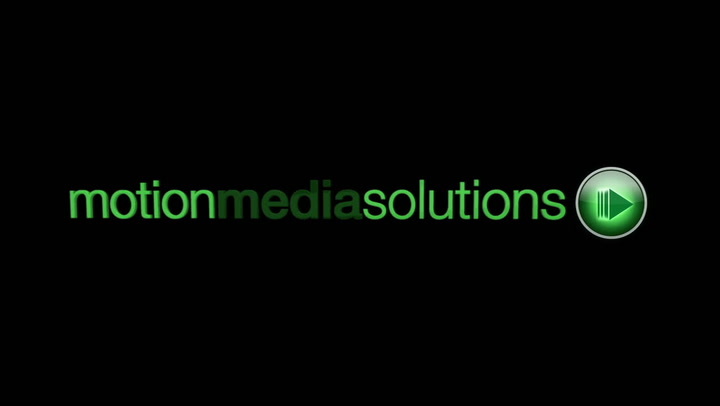 Motion Media Solutions professionals listen to you and learn your business, so they can coach clients through the production and distribution process, offering simple, effective and affordable solutions designed to help you succeed. With smart video SEO distribution, effective messaging helps identify you.